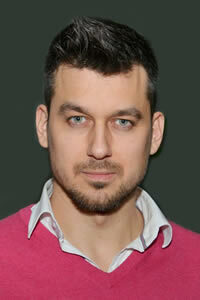 Welcome Zoltan, our new programmer who brings a lot of new and exciting things to our office. We are now able to help you with your custom programming needs and Web Applications. Let us know how we can assist you. We are ready to get going on your project.